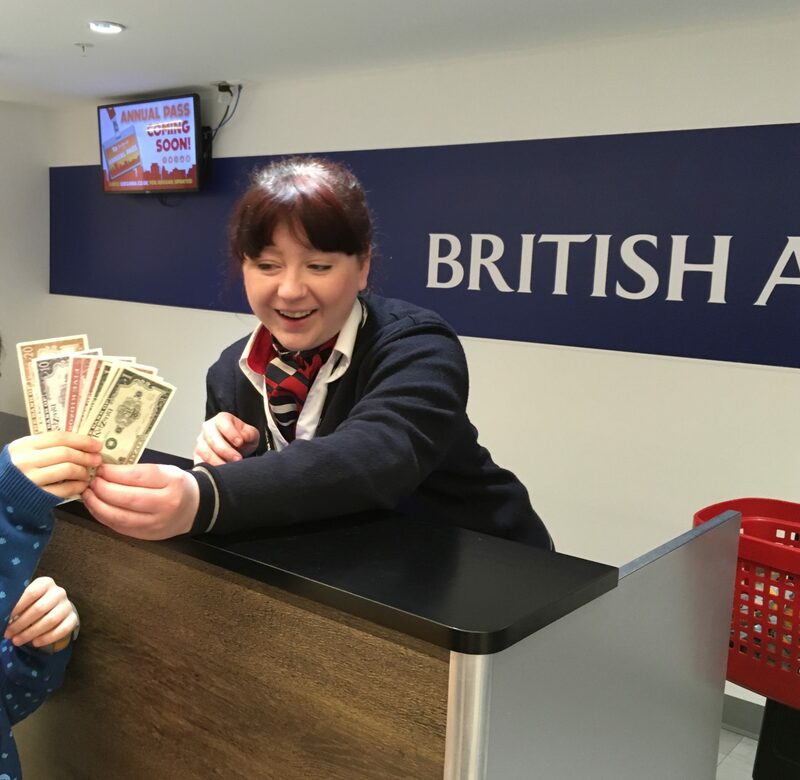 If you’re considering a visit to Kidzania London you’ve come to the right place! I’m always on the lookout for new activities to do with my 3 young children. Not only to keep them occupied (though that’s obviously important too!) but because I genuinely love to see their happy little faces when they are enjoying a novel experience. 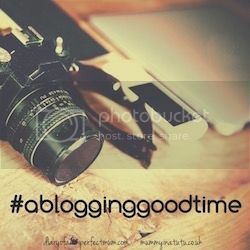 I am practically a collector of days out and activities, well before I started writing a blog. I heard about Kidzania from a friend’s friend about a year ago. She had heard of it but hadn’t actually visited yet. It sounded strange but intriguing, from her description. I then checked out the website which really piqued my interest, and it’s been on my list of things to do ever since. 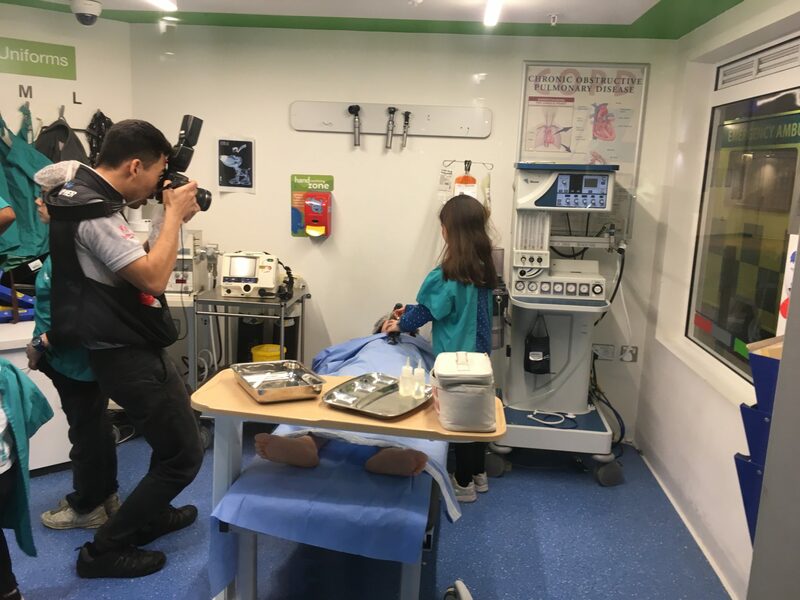 Kidzania is a “City” for 4-14 year olds with more than 60 real life role play adventures. The idea is that it is like a mini real world, where children can take charge and choose what they want to do, earning play money and using it to purchase things. 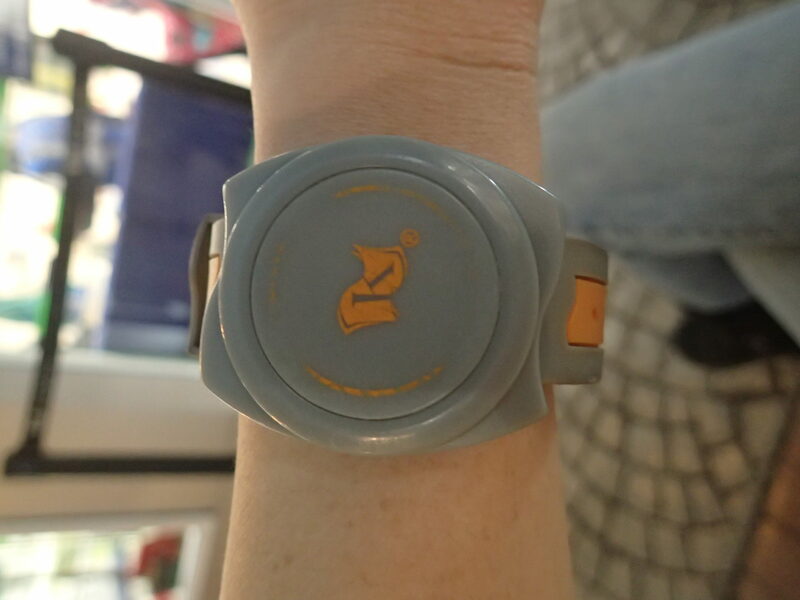 If your child is 8 years and over they can actually be left in Kidzania by themselves as it is secure and children wear an electronic wristband that allows them to be tracked as they go from one activity to another. So if your children are older you could leave them and enjoy the rest of Westfield child-free! I decided to stay on this occasion, of course, as my daughter had never been before, plus I didn’t want to miss out on the fun! It is a little pricy and for us not a regular activity, so we chose a special occasion when my eldest had just done a music exam which she had worked very hard for! I also managed to find a discount online at picniq.com which made it more affordable. We were both very excited when the day finally came to go to Kidzania. It was extra specially exciting as it was just the two of us that day, and the boys stayed at home with their dad. First of all, my daughter was wowed just to even be at Westfield shopping centre. “This place is am-aaaa-zing…” she said, looking around in awe. The arrival process was smooth. It’s recommended to arrive about 15 minutes before your actual time slot begins. I had booked a slot from 2-6pm, so we were there for 1.45pm after a light lunch of fish and chips in the food court. The arrival counter is styled like an airport check-in. Everyone is in character, which was very impressive! The lady on the counter explained a little about what we could do, since it was our first visit to Kidzania. She attached a security wristband to both of us, then handed over 50 kidzos to my daughter, which is the toy money used in Kidzania. The fun began! We were a little overwhelmed to begin with, as it was quite crowded, but luckily for us the crowd thinned out within the next 1-2 hours. My daughter wasn’t sure where to start, so she ended up choosing the hotel activity. After that she did the fashion design activity which takes place in a realistic version of H&M! She was keen to get her face painted so we headed to the shop where you can purchase this. She proceeded to do the following activities, all of which she enjoyed very much: surgeon (really quite realistic looking operating theatre and equipment), beauty salon, special care baby unit (unbelievably cute to watch the children taking care of the “newborn babies”), pilot, newsreader (very realistic, with cameras and a green screen!) and finished with the chocolate-making. My daughter “working as a surgeon,” giving oxygen to her “patient” before a kidney transplant! I think she enjoyed the newsreader activity the most, as she asked if she could do it again! We stopped for a break to eat ice cream, and briefly attended the magic show in the theatre. This looked like a really cute and fun activity in which the kids are taught tricks they then get to perform for a live audience. I hope my daughter will try it next time! 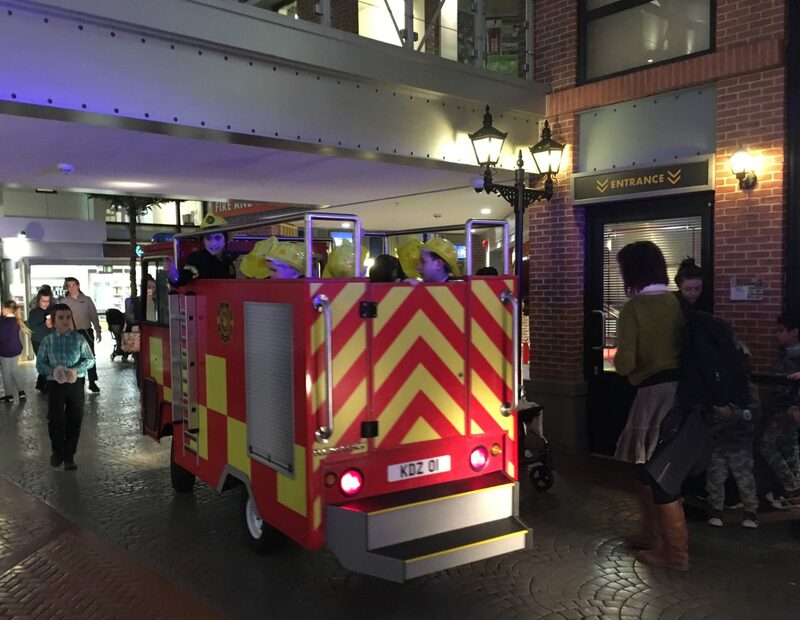 Kidzania is a brilliant day out. However there was a lot which I felt wasn’t explained at the start. But perhaps, as with real life, you are meant to find out more as you go along, so this isn’t really a criticism. In any case, to help you make the most of your experience, I can give you some advice which I wish I had known, as well as some more general info. Look at the Kidzania website before you go, to get a feel for which activities are available and discuss it with your child beforehand (maybe make a list in order of priority). If there is something your child is desperately keen to do, head there at the start to see when they might be able to do it, as some activities only take place at particular times or have longer queues. You’ll be given a map at check-in, which is really useful to help get your bearings. For several of the activities your child will receive a kidzos payment for participating (these are marked with a “+” sign in the map guide) and some of the activities your child has to pay for with kidzos (marked with a “-” in the map guide). If you look at the chart outside each activity it tells you how much you will be paid or need to pay, how long the activity lasts, and how many children can participate in the activity at a time. If your child attends the “university”, they will receive more kidzos for each paid activity they do! So this might be useful to do first. My daughter didn’t actually make it to the university this time, as we didn’t realise this till later on. But we’ll definitely go there first next time. If you manage to collect 75 kidzos you can open a bank account. There is no charge for this but you need 75 kidzos. You will receive a bank card, which you can use at a rather realistic looking ATM machine! If you pay 5 kidzos you can get a passport. This has your child’s photo in it, and gets stamped at every activity you then do, and makes a nice souvenir for them to take home. In addition you are eligible to some “discounts”, for example the face-painting costs a little less if you have a passport! Once you have a passport/bank card you can keep these and use them again on your next visit! You get to keep your kidzos as well. 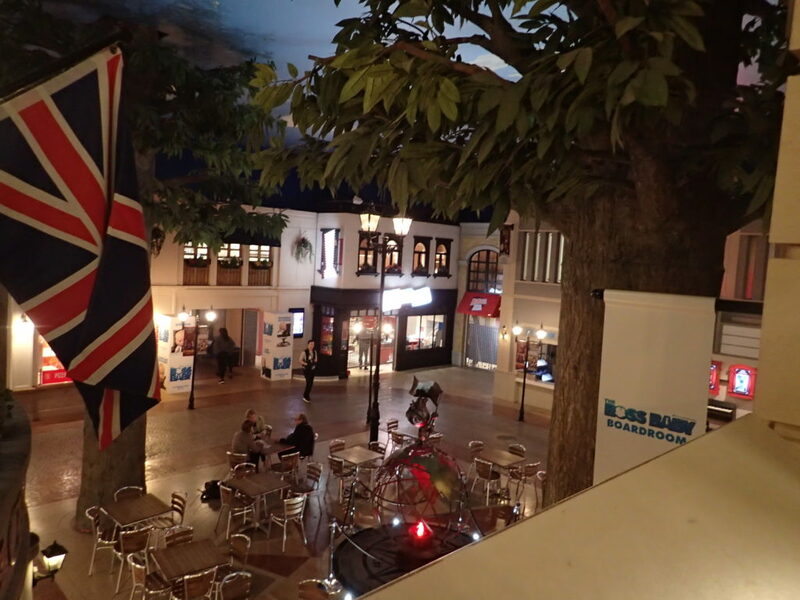 There are stalls and counters within Kidzania where you can get food and drinks. These cost real money, so make sure to bring some actual pounds with you. You can’t bring any food in with you. 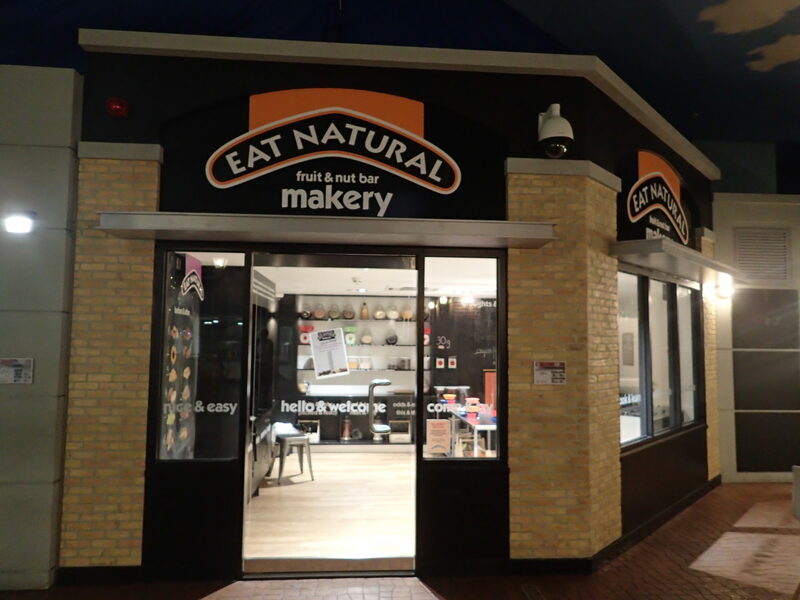 There are also some activities which allow your child to have a go at preparing food, for example the chocolate making activity and the cereal bar factory and the burger factory. Apparently the burger activity allows your child to make a burger which they can actually then eat, but we sadly we ran out of time before we could get to this one! It’s worth noting that the you don’t eat the chocolate from the chocolate making activity, but you do get a coupon which you can then take to “immigration” at the end of kidzania, and redeem it for a small free chocolate bar. 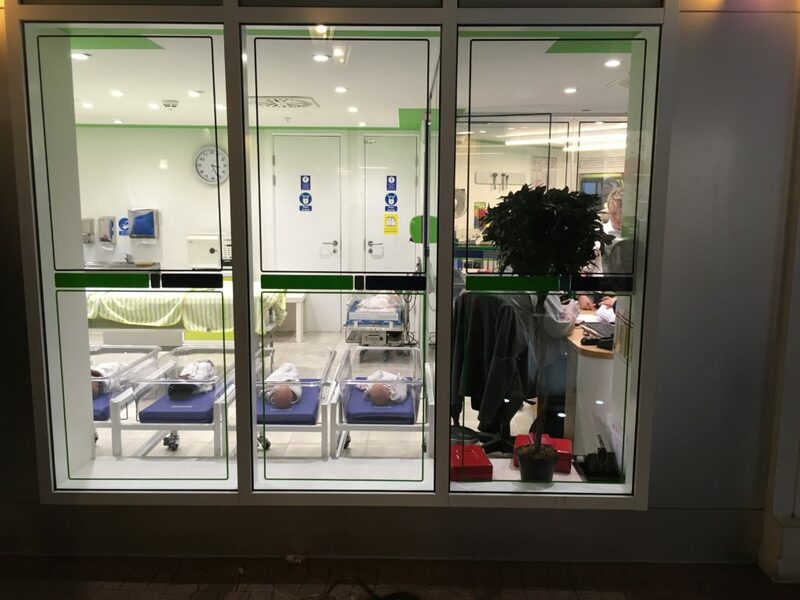 You can take as many photos as you like in Kidzania which in my opinion makes it really great, but they do ask that you remain outside the activity, so this has to be done from the doorway or through the windows and sometimes it’s not possible to see, for example during the pilot activity. There are also hired photographers roaming around who carefully take photos of your child and the photos can be viewed and purchased if you wish at the end of the session. We didn’t purchase any on this occasion but I took lots! It’s a good idea to get a locker to stash your coat and cumbersome items as you’ll probably be doing a lot of walking around! Locker rental costs £3. Locker plus buggy parking costs £5. Parking in the enormous car park costs £8 for the whole day. There are hourly parking rates as well, for shorter stays. All in all we both thoroughly enjoyed ourselves. The 4 hours raced by in a flurry of exciting activities and we were completely exhausted by the end. We finished off the day with dinner at Pizza Express. I highly recommend this activity for kids. It is fun and has educational value too! We can’t wait to go back again, as there is so much we didn’t have time for. Next time I would love to take my 4-year old son as well. I know he would go absolutely bonkers for the emergency services activities! If you’re interested in another great day out, do read my post on Legoland Windsor. You’re so right about the time flying, it’s frightening! 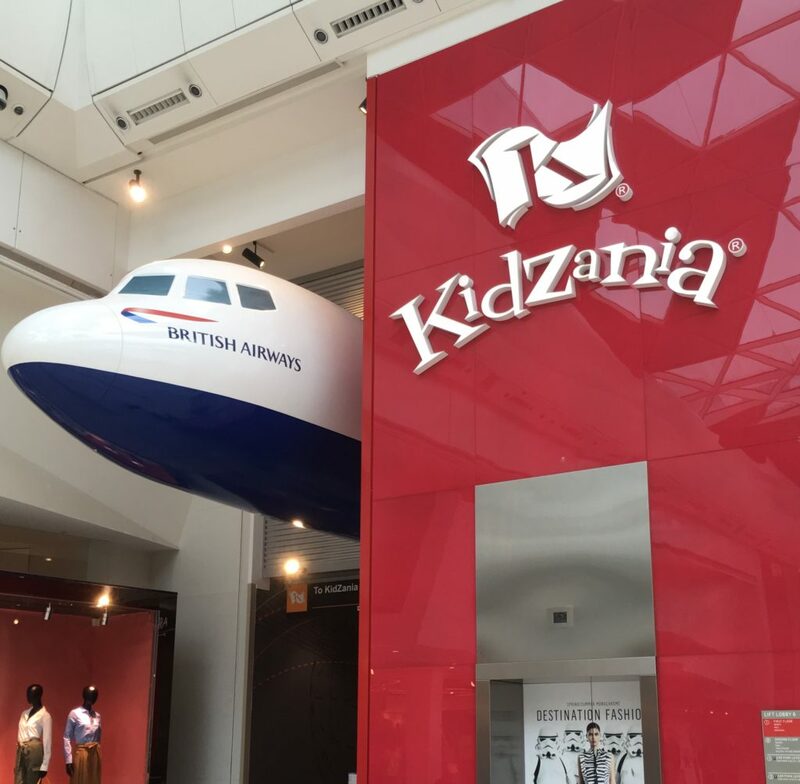 It’s a shame you’re not in the UK to check kidzania out though I think it’s in several other countries too, I know they have it in Dubai, Kuala Lumpur and Bangkok. So if it’s not already in the States it hopefully will be soon. Thanks for stopping by! This really does look amazing! I am desperate to take the kids. I love your tips. I would never have known about the kidzos otherwise. The bank card and passport are such brilliant touch. They have thought of everything. Hi Pen, Yes it’s a shame it’s so pricy, though they really do make an effort to do an “authentic” experience! And when kids are older it’s also possible to leave them there for 4 hours which saves the cost of the adult ticket. Keep an eye out for the vouchers. I think we got about 40% off. Thanks for commenting! Thanks for reading, Emma! Good idea waiting till your son is a little older. I’m sure he will love it soon! wow sounds amazing. going on my to do list! It looks totally amazing, I’d never even heard of it but my daughter would love it!